Time to get cuckoo for clocks (see what I did there?) 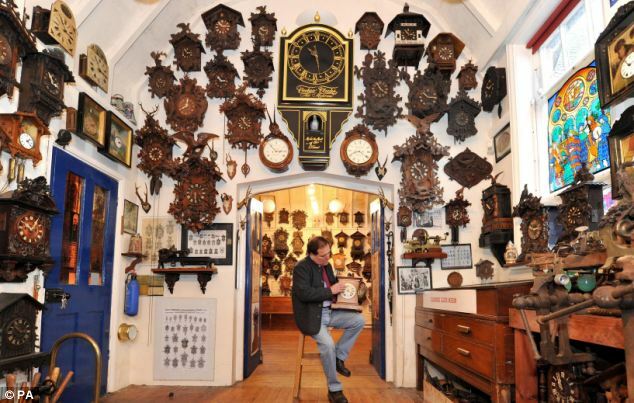 Come and experience the odd magic of over 600 cuckoo clocks. Heads up, you must book in advance to visit this museum. 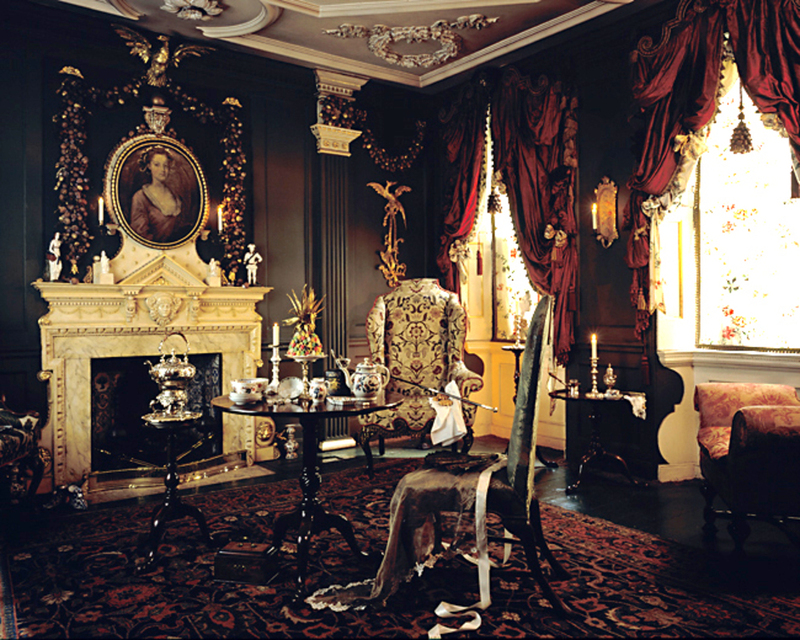 Prepare to have your senses put on edge as you experience the sights and smells of Dennis Severs’ House and family. You get a look into their lives starting back in 1724 to the dawn of the 20th Century. Sundays are one of the best days to go but if you can save off visiting until Christmas…it’s magical. 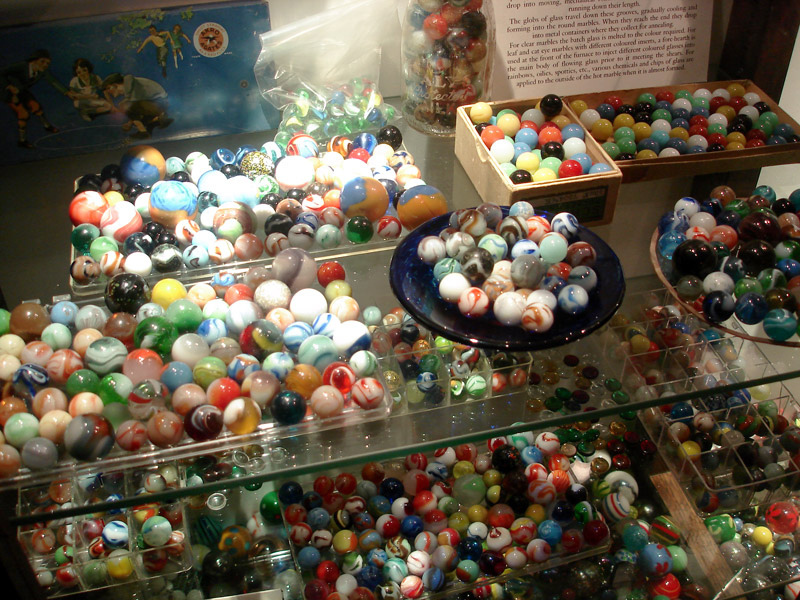 A room full of marbles!!?? That’s like a child’s dream. If you like marbles or collect them, then get excited, it’s marble time. Oh we forgot to mention, there’s a fish marble that costs £800. Deep beneath Royston is a man-made chalk cave that is rumored to date back to the 14th century. 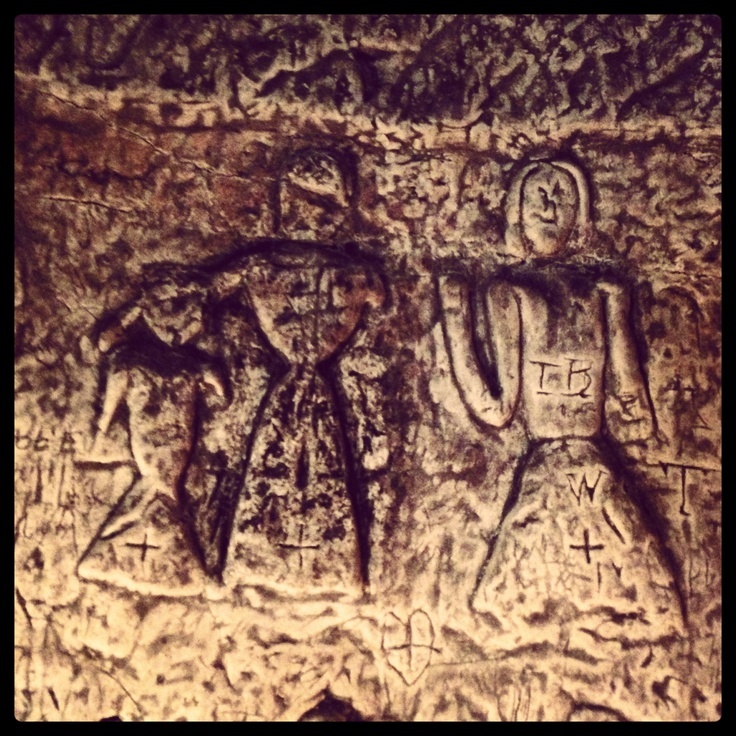 There are numerous drawings that are carved into the chalk wall, transporting you back into another time. The Royston Cave is always free for kids, so why not go for a visit. 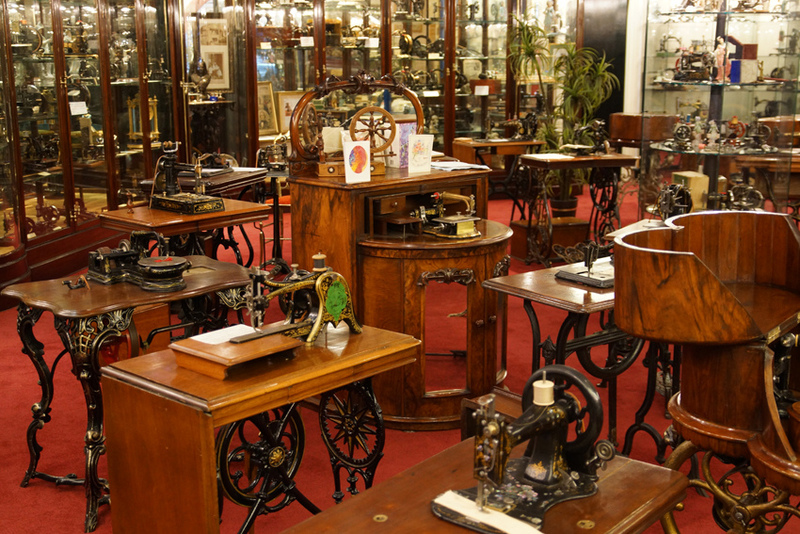 Not on my list of places to visit, but if you are into arts and crafts then you will get a kick out of The Sewing Machine Museum. I couldn’t make this up if I wanted to. 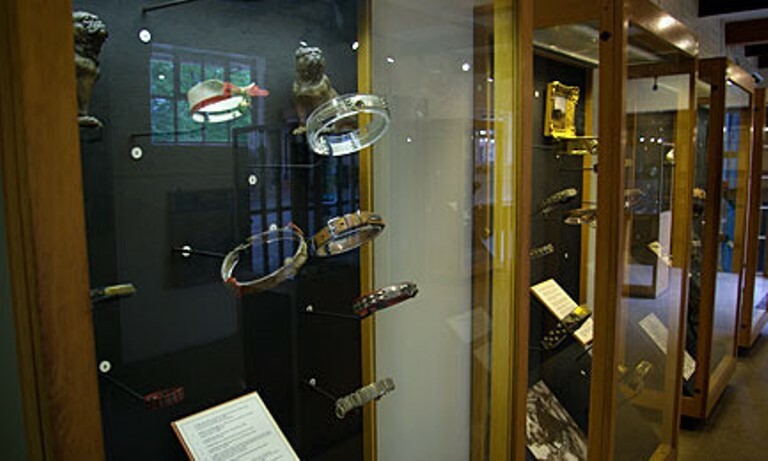 For whatever reason the British have decided to create a Dog Collar Museum. You’ll have to go inside of Leeds Castle to find this usual display, but it really exist. You’ll have to double check on if dogs are permitted. 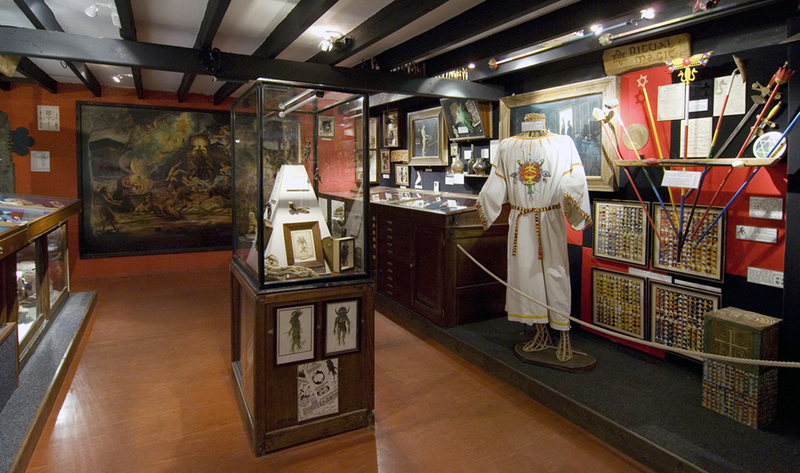 The Museum of Witchcraft brings you one step closer to explore the world of Harry Potter…at least that’s what I wish it was. This display of ancient witchcraft showcases the history of sorcery starting in the beginning. Yes, there’s an Oiuja board.